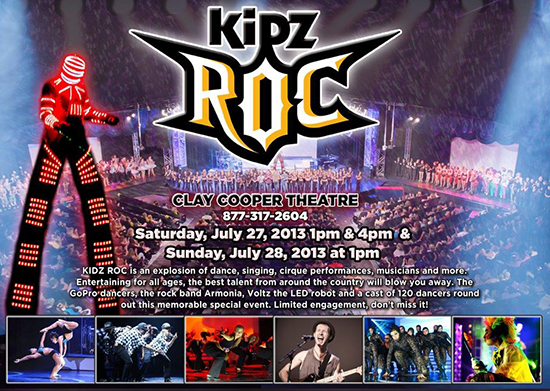 Kidz Roc is an explosion of dance, singing, cirque performances, musicians and more. 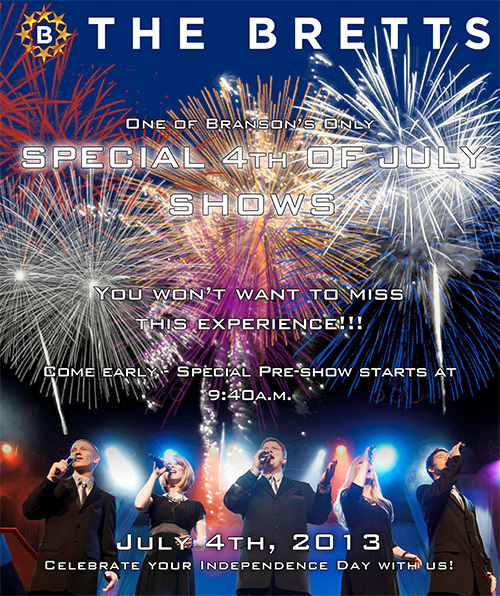 Entertaining for all ages, the best talent from around the country will blow you away. The GoPro dancers, the rock band Armonia, Voltz the LED robot and a cast of 120 dancers round out this memorable special event. Limited engagement, don’t miss it!! Appearing at the Clay Cooper Theatre Saturday, July 27, 2013 1pm & 4pm and Sunday, July 28, 2013 @ 1pm. For reservations please call (877) 317-2604. Liverpool Legends Complete Beatles Experience! Kids 12 and under FREE! The Grammy Nominated Liverpool Legends are appearing at The Andy Williams Moon River Theatre until August 10th! Don’t miss this incredible show that has audiences rising to their feet and dancing in the aisles! Bring your entire family! Kids love this interactive show! And don’t forget Kids 12 and under are FREE! Free Cherry Berry Frozen Yogurt at The Cat’s Pajamas Show! 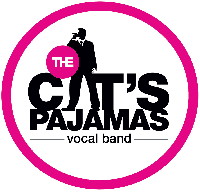 This Saturday July 20th Cherry Berry Yogurt Bar will be handing out FREE Cherry Berry Frozen Yogurt (While Supplies Last) at The Cat’s Pajama Show at The Andy Williams Moon River Theatre! Don’t miss this opportunity to COOL off with the Coolest Cat’s in town! Kids 12 and under FREE! Branson, Mo., July, 2013 – “The Titanic violin played by the bandmaster Wallace Hartley of the RMS Titanic as the famed ocean liner slipped away will be on exclusive display in Branson, MO., Thursday, August 1 through August 15, 2013 at the Titanic Museum Attraction, announces John Joslyn –expedition leader of the first private exploration dive to Titanic and owner of the Titanic Museum Attractions in Branson and Pigeon Forge, TN. “As of August first, the only place in the world anyone can see Titanic band leader Thomas Hartley’s iconic Titanic violin – before it goes up for auction in England – is at the Titanic Museum Attraction in Branson, Mo. ‘This is a once-in-a-lifetime opportunity for all Titanic fans to become a witness to history,’ Joslyn says. CAMO COUNTRY opens its first new retail store inside Branson’s IMAX Entertainment Complex. Owners of the new store, Nathan and Anna Robb, developed this new concept from the popular TV series “Duck Dynasty” and “Swamp People”. Camo Country is a licensed dealer for Duck Commander, Swamp People and Browning with unique gift items including t-shirts, caps, Si Tea Cups, Phil Robertson famous sauces and rubs, Mrs. Kay’s official cooking video, Duck Commander calls, Swamp sauces, real gator heads, exotic jerky and more. The store has a large variety of camouflage items from comforter and sheet sets, purses, home décor, wine glass sets, knives with more items arriving daily. This is the newest retail store inside Branson’s IMAX Entertainment Complex, which includes over 12 other retail shops. Randy Brashers, President of Branson’s IMAX Entertainment Complex, is excited about the new store. “Camo Country brings a whole new variety of popular reality TV show fad items to our retail mix, along with a strong fan base for Duck Dynasty and Swamp People,” says Brashers. Hours of operation are from 9:00 a.m. to 9:30 p.m. daily.